When exiting the Zenko-ji Exit of the Nagano Station you will see the Tokyu REI Hotel right across the road immediately. 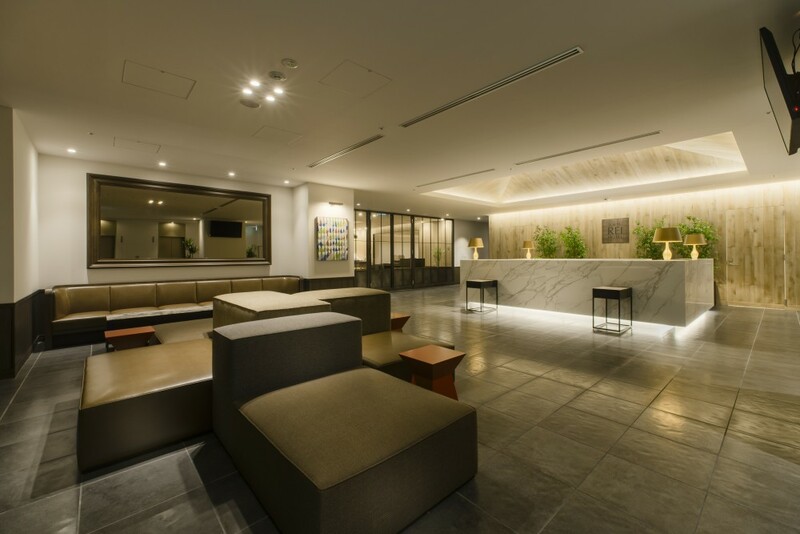 The building was redesigned for the current hotel late 2016, making it a very new hotel with all the conveniences you might need, such as free Wi-Fi and more. 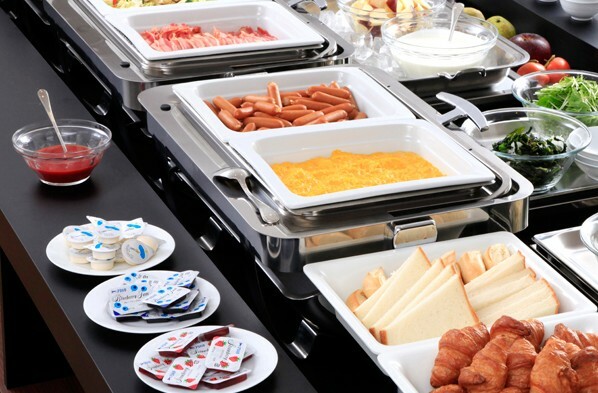 The hotel has breakfast in a buffet style serving both Western and Japanese food. 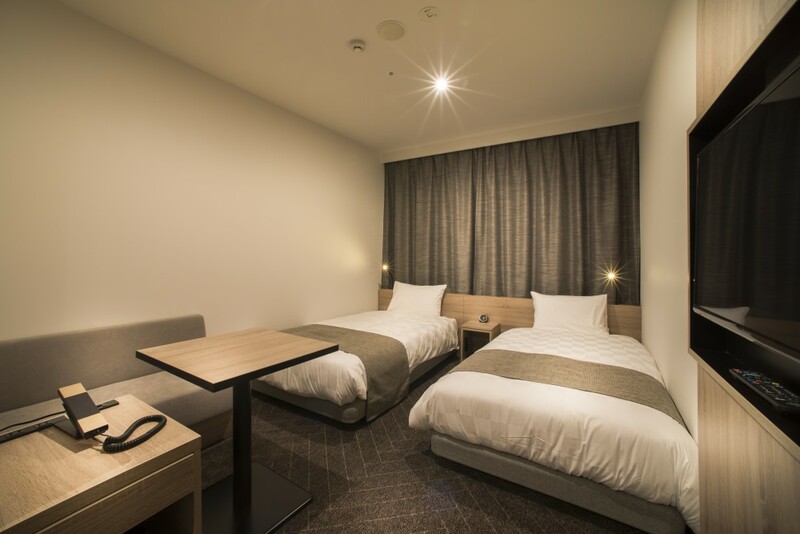 The location of the hotel gives you everywhere you want to go to within the city on walking distance and you can also quickly hop on the train/bus to other locations. Also, conveniently, there is a karaoke bar within the same building, so you won’t even need to find your way back to the hotel after a night out.